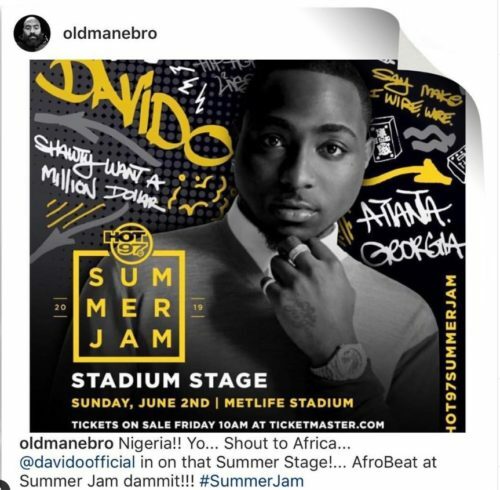 Davido has been announced as the first Afro-beat artiste that would perform at the Hot 97 summer jam music festival in New York. 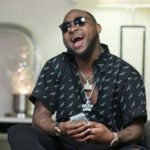 These are really good times for Davido as his recognition and acceptance in the United States of America continues to soar high and higher. 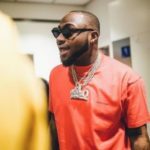 The singer after getting on the stage in 2018 to support American singer and rapper; Hoodie Da Boogie at the Hot 97 summer jam music festival, the organisers of the festival has now announced that Davido will become the first ever Afro-beat artiste to perform at the summer jam after he was announced yesterday to in the line-up for the massive music fest. 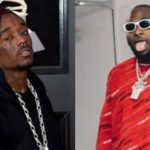 This means Davido will be performing alongside Meek Mill, Migos, Cardi B, Tory Lanez and more. The summer jam will be hosted on the 2nd of June, 2019 at the Met Life Stadium in New Jersey. 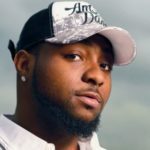 It continues to be the best time of Davido’s career as he continually gets invite to perform at international music festivals. 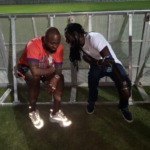 He just performed at Bahamas few days ago at Buju Banton’s 2nd leg of the “Long Walk To Freedom Tour” which was a total shut down. 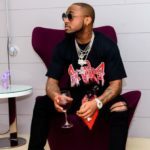 Davido has been in the United States for over two months now. He’s been travelling everywhere to indulge in music activities as well as also putting his sophomore album together. Africa is fast becoming a global force in world music and we are glad to be having OBO as one of the ambassadors, a Nigerian blood! That Moment The Baddest Was Announced Live On Air @hot97 ?? .. You Just Know He’s ‘So Far Gone’ Drizzy’s Mixtape Don’t Have Nothing On Him ? Make una see truth dey talk, davido get level pass wizkid well well. una dey craze?